This is a tale based on a recent dream which I worked with in my journal. There once was a little girl who lived in her father’s big, old house. Although the little girl’s father was kindly and gave her all he thought she needed and wanted, he kept her in her room to protect her from the unpredictable and competitive world outside. The little girl’s bedroom was on the very tippy-top of the house where windows let in the warmth of the morning sun and the comforting glow of the full moon. It was a grand house but it was falling into disrepair and some of the windows in her room were broken. When the winter winds blew the little girl wrapped her arms around herself, and dreamed of spring and far away places. One very late winter’s day as she was looking out across the fields in which she had never run, she noticed an eruption of purple in the snow. The first crocus of spring. She longed to touch it, to be near it, to connect to its strength and resiliency. The beauty of the sight pricked her heart with yearning. The tiny hole suddenly opened into a gaping wound. Grief and tears flooded her soul and flowed from her eyes. She cried as if she would empty herself. Tears filled the room. The floor beneath her feet began to bubble and soften. Large chunks began to fall below. Through the holes the little girl could see what lay beneath. A staircase – an abandoned stairwell. As her tears continued to fall, a river of water cascaded down the stairs and the remaining floor gave way. Wading through the water, the little girl climbed down the stairs. There at the bottom stood a long-forgotten door. She lay her hand upon the door knob, rusty with disuse, and slowly turned it. 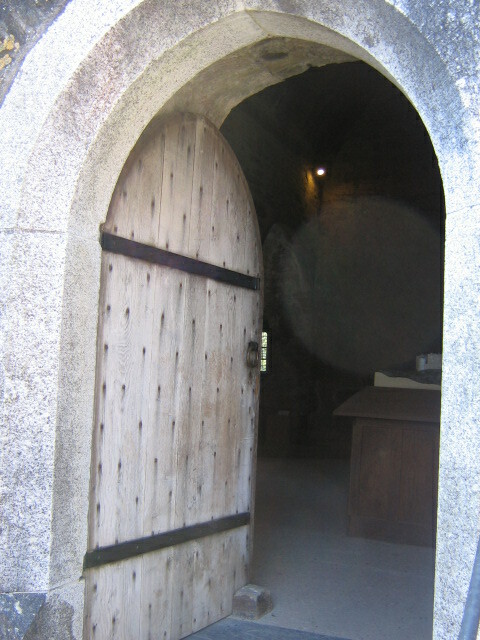 The door opened. Bright sun reflected off the snow, momentarily blinding and disorienting the girl. But the light also dried her tears. She felt the wound in her heart slowly begin to close as she danced across the field towards the first bloom of spring. This entry was posted in Fiction, Healing and tagged dreams, Healing, woman. Bookmark the permalink.